Not so many books in the last while as I was reading a couple of books at the same time. 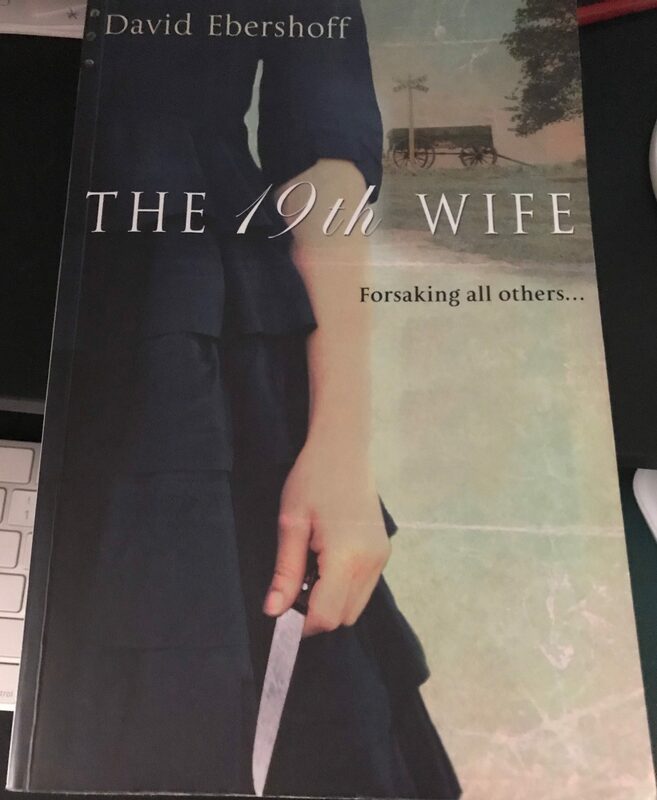 The 19th Wife by David Ebershoff was a book of some 514 pages so it took me a while. 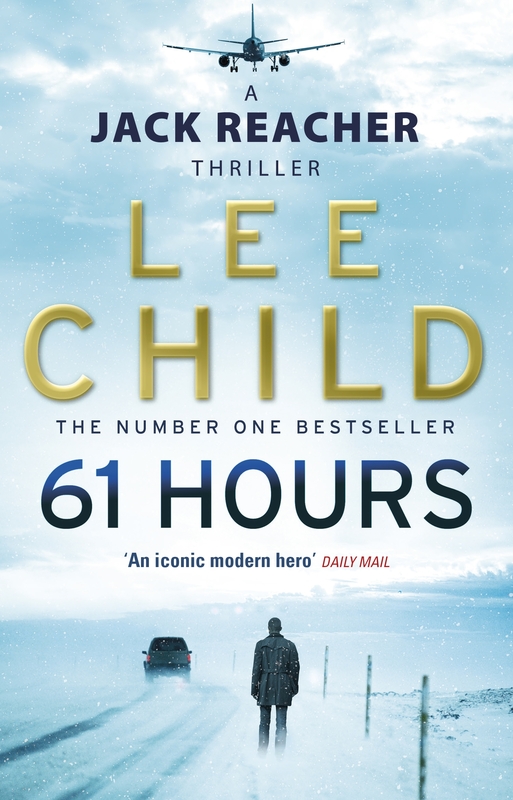 It is a fiction but incorporates many historical facts re the Church of the Latter Day Saints. 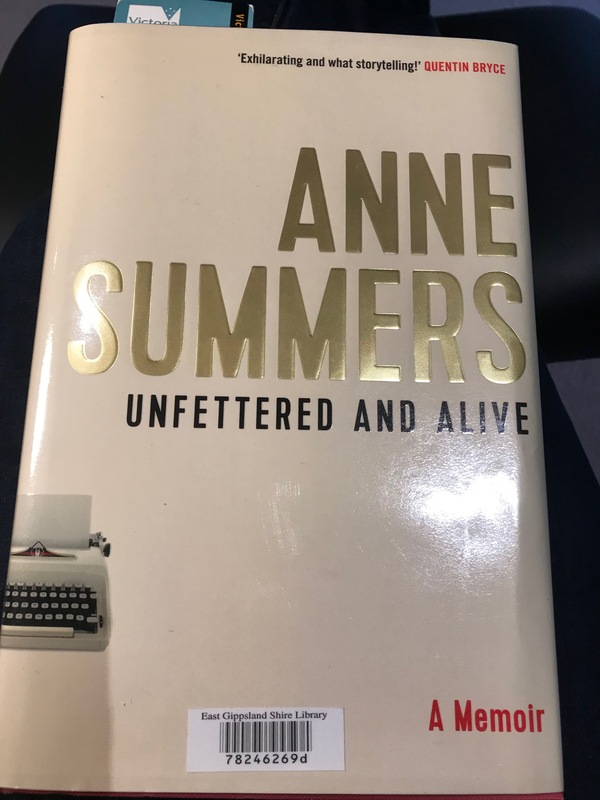 The novel is based on the life of Anne Eliza Young, the 19th wife of Brigham Young, prophet and leader of the Mormon Church. 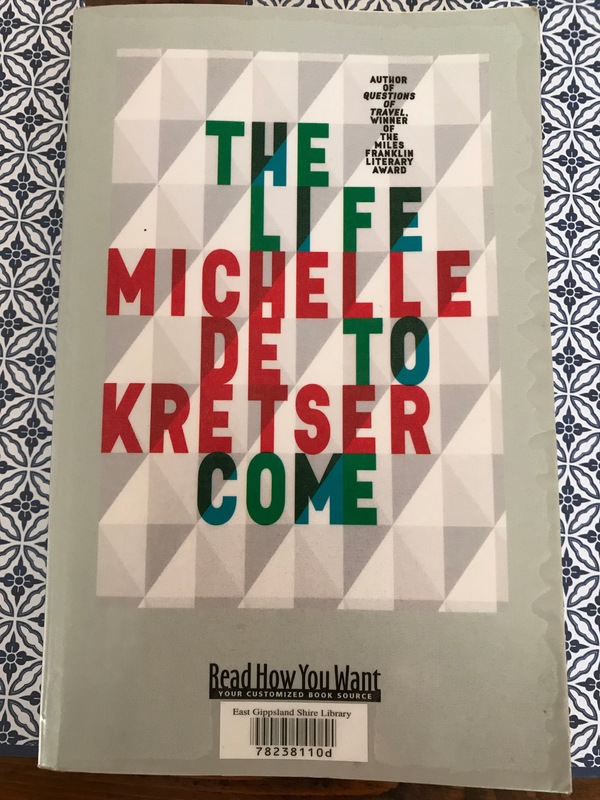 A challenging read. 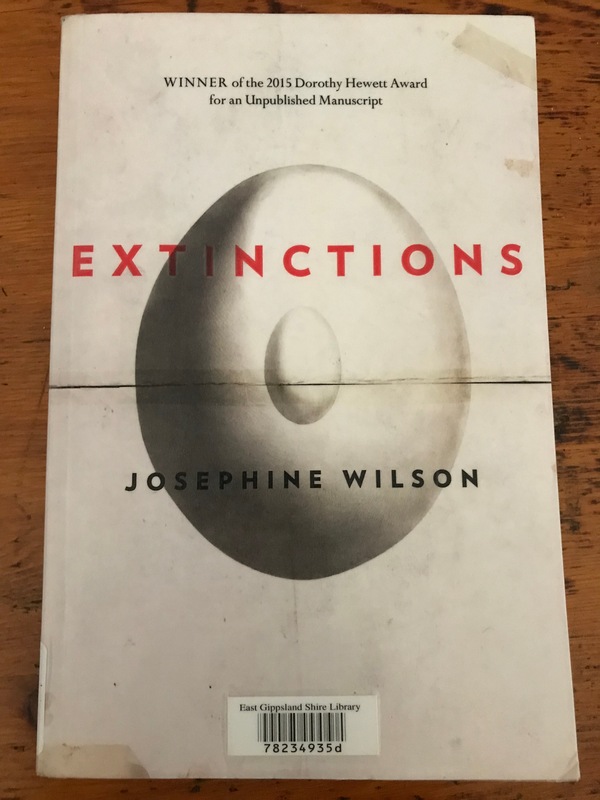 Meantime I would swap to Extinctions by Josephine WIlson which was the Miles Franklin winner in 2017. Extinctions has the themes of ageing, adoption, aboriginality and extinct species. 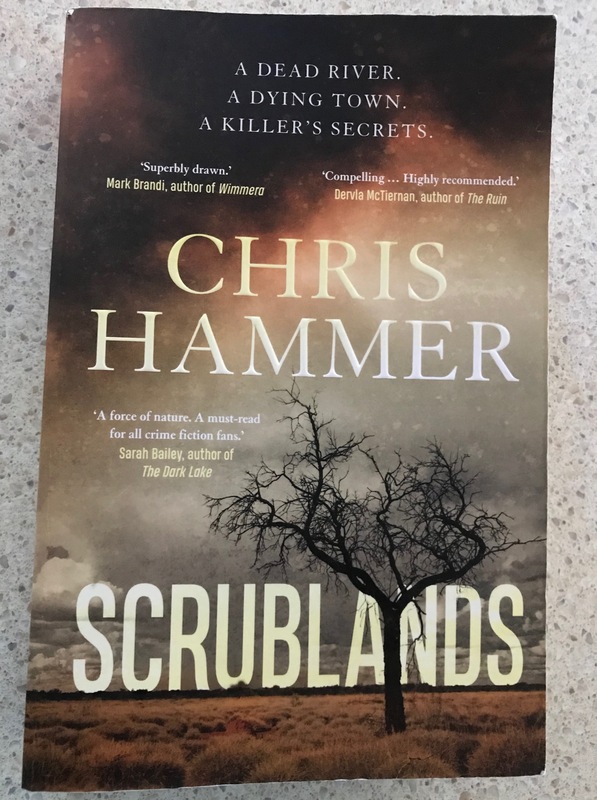 I enjoyed this book although some aspects of the story were rather difficult to believe. 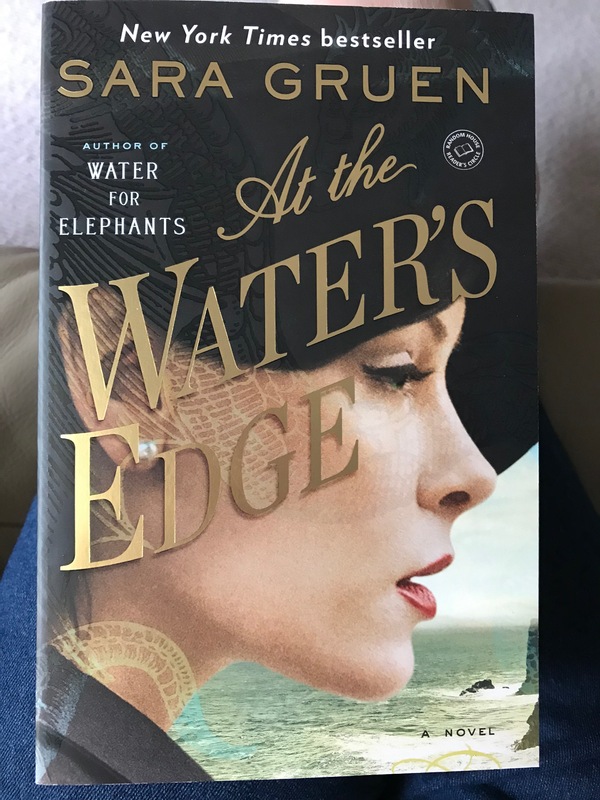 At the Water’s Edge by Sara Gruen This particular book was a rollicking tale, set on the shores of Loch Ness, it is a story of a search for the Loch Ness monster. 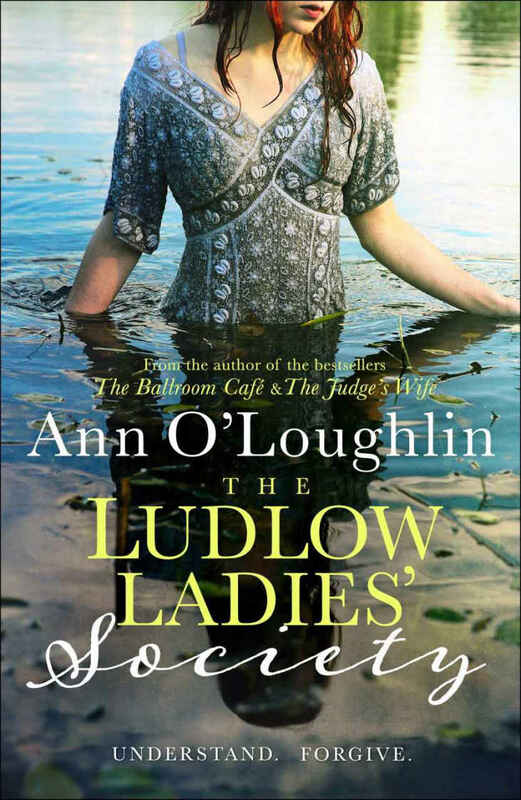 The Ludlow Ladies Society by Anne o’Loughlin was a very easy read, one you could finish in a couple of sittings. “Connie Carter has lost everyone and everything dear to her. 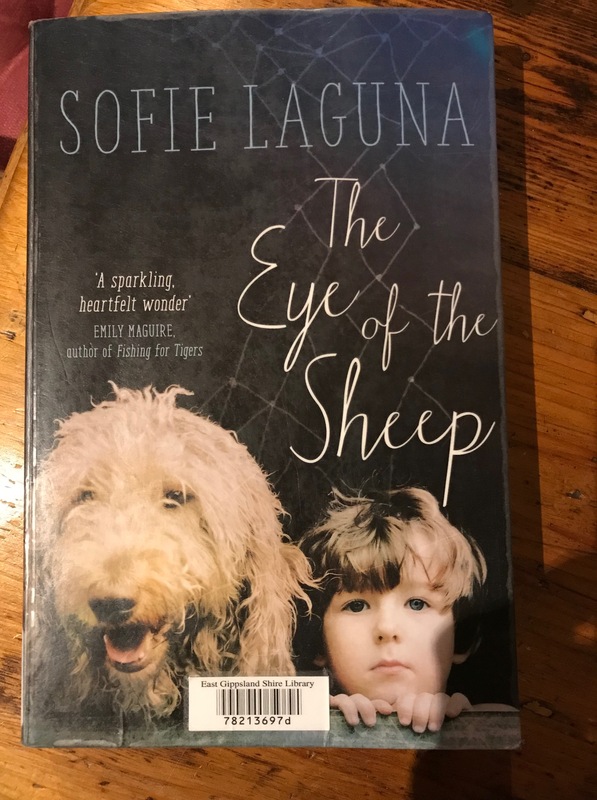 Leaving her home in New York, she moves to a run-down Irish mansion, hoping to heal her shattered heart and in search of answers: how could her husband do the terrible things he did? 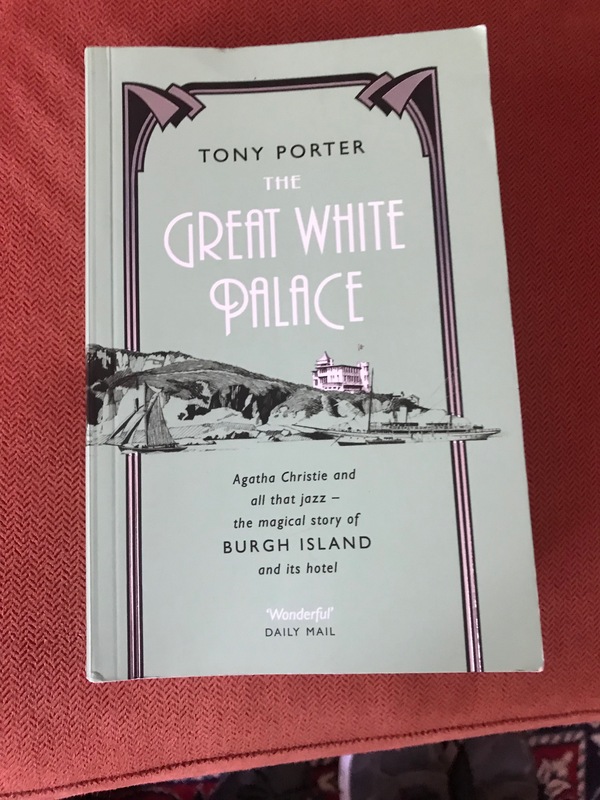 And why did he plough all their money into the dilapidated Ludlow Hall before he died, without ever telling her? 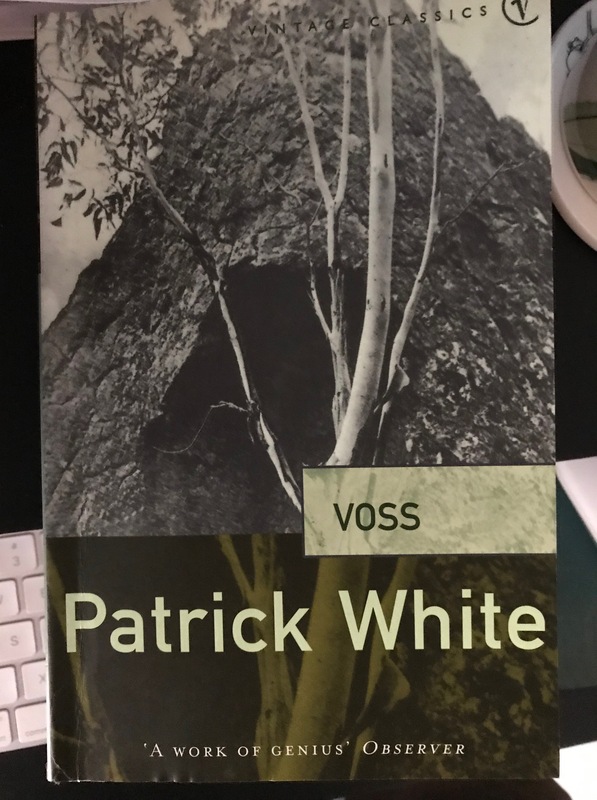 . . .and a Miles Franklin Winner, Voss by Patrick White. 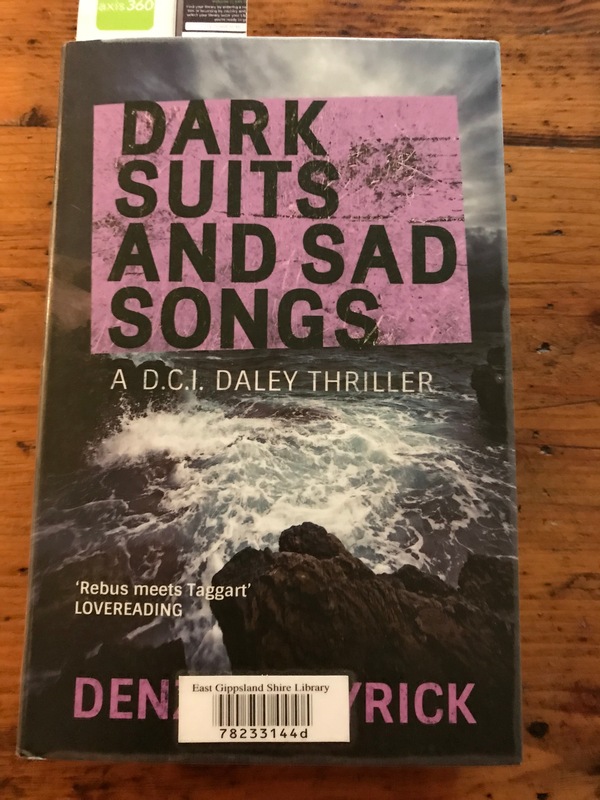 This was the first winner of the Miles Franklin Award. It was also the winner of the Nobel prize for literature. 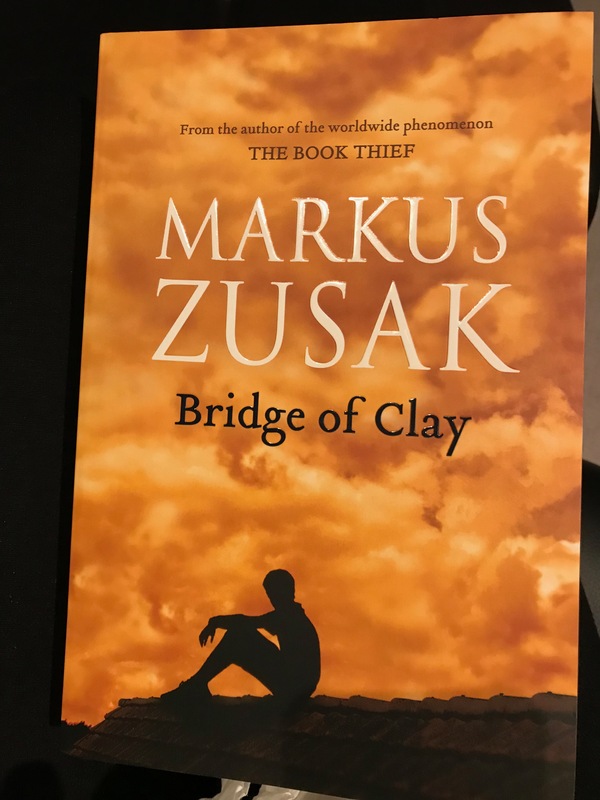 This novel was so unlike any other novel I have read. 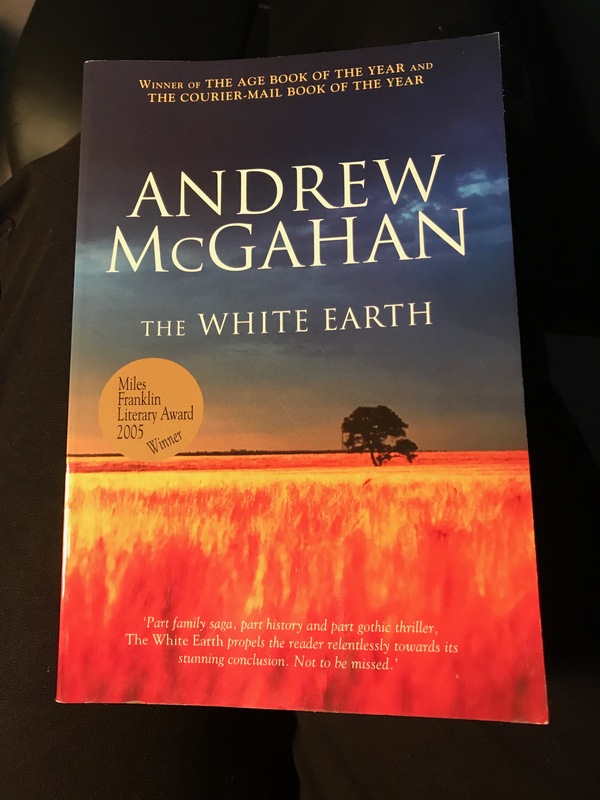 “The lone rider on his journey to self-realisation, the plot of many westerns, is perfectly suited to the Australian outback, and it gives Patrick White’s monumental novel an archetypal power that still dominates the Australian literary landscape. 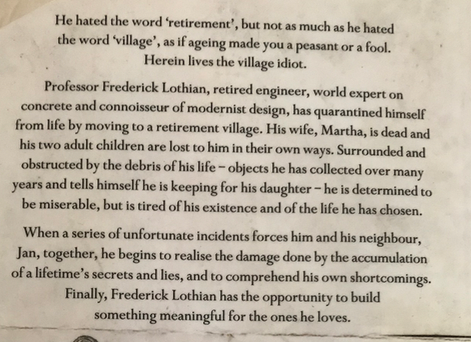 Voss is based on the story of Ludwig Leichhardt, the Prussian naturalist who made several explorations of the Australian interior in the mid-1840s. Leichhardt aimed to pioneer an overland route from Brisbane to Perth but he vanished without trace in the infinite vastness of the interior.